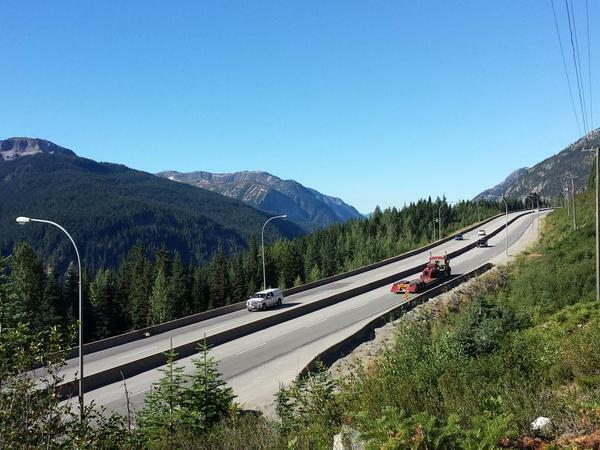 Coquihalla – It’s the dog days of summer, scorching heat of August, so the last thing you would think of, would be a chain up to drive through the snow on the Coquihalla. Still, Highway maintenance have completed a significant capacity increase at the Box Canyon chain-up on the Coquihalla. 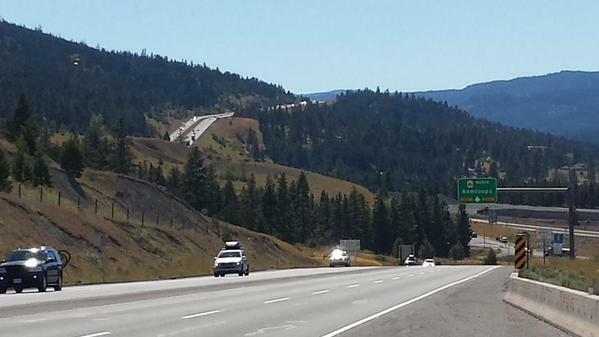 Be the first to comment on "Coquihalla Chain-Up Expansion"